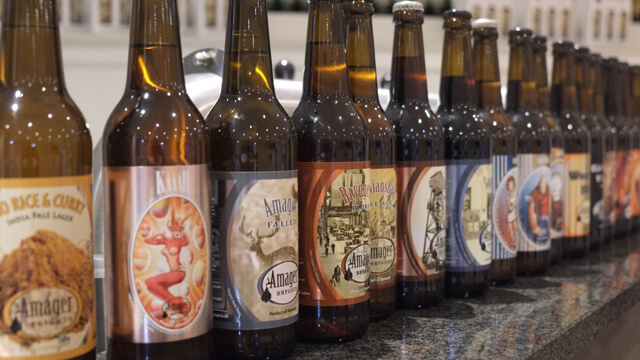 Whether you brew the biggest brands, or the latest craft beer style, Alfa Laval can help you differentiate and expand. It’s about differentiation, connecting with consumers and their need to constantly try ‘new things’, adopting new raw materials and methods, all the while keeping a watchful eye on quality, cost and safety. Whatever you want to brew, our proven brewing solutions for commercial as well as craft brewers, along with our brewery expertise and knowhow, will help you to adapt and grow with your brewery. 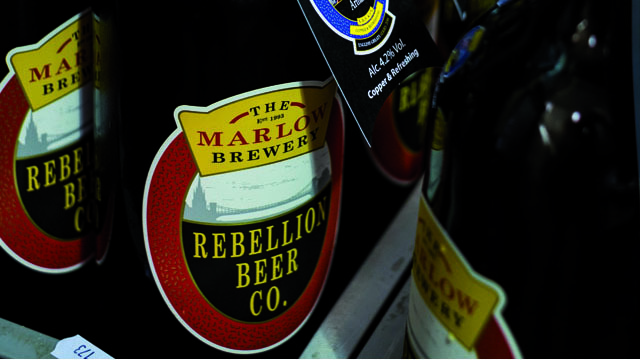 We offer products and brewing solutions that will make people as passionate about your beer as you are. Our brewery experts look forward to sharing with you our knowledge and passion. The new innovative Alfa Laval TJ40G burst nozzle is particularly suitable for brewery applications or hygienic applications which utilizes chemical soaking for removing soil. Alfa Laval is committed to providing you an opportunity to reduce your operational costs while improving environmental performance. All-in-one De-alcoholization module makes it easy to simply add non-alcoholic brewing to any existing production facility. Alfa Laval's Externally Driven Rotary Jet Mixer is featured in Master Brewers Association of the Americas' Technical Quarterly. Boost productivity and reduce losses with compact, ready-to-use BREW separation modules. Recover beer from surplus yeast with the BRUX separator module. 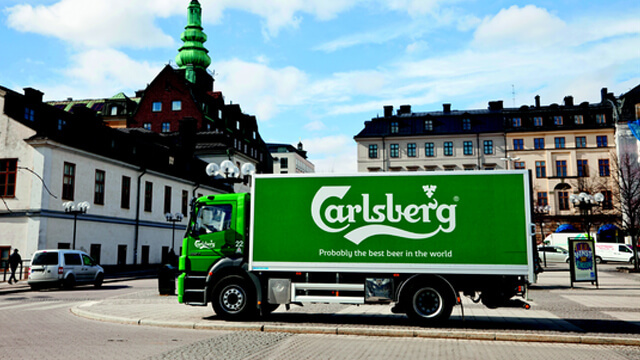 We help you produce more beer – sometimes even better – at the same time as cutting back on your environmental footprint. 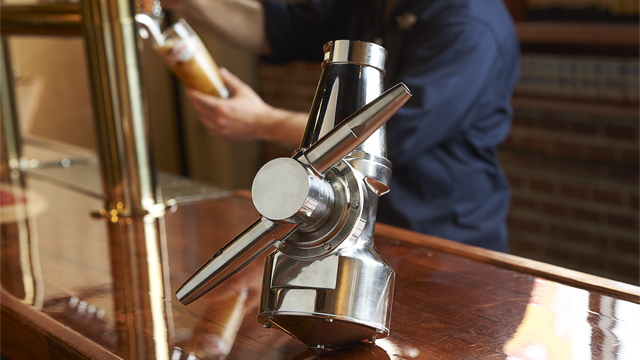 The unique Alfa Laval Iso-Mix system, based on the revolutionary and patented rotary jet mixer technology, is an ideal solution for breweries seeking a straightforward, cost-effective way to expand capacity, reduce process time and improve consistency. 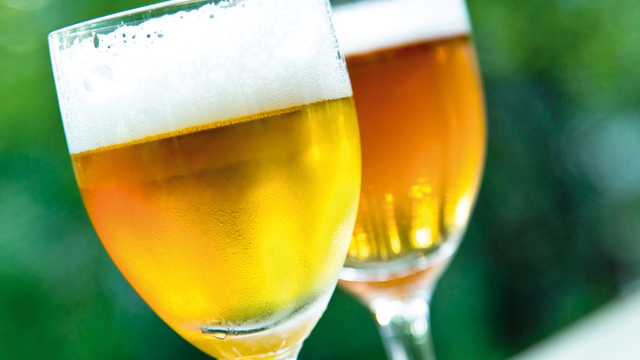 While the traditional beer market is stagnating across the world, craft beer is flourishing. But scaling up production while keeping quality high can be a challenge. Here is one solution. 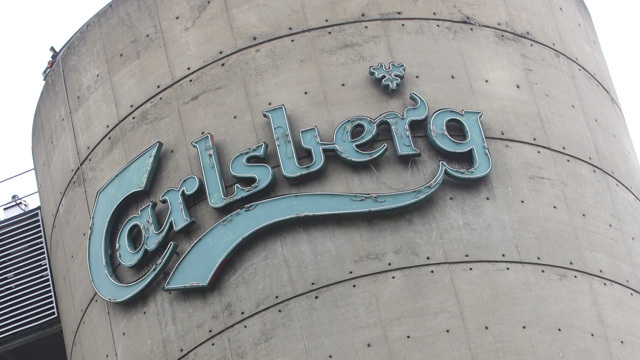 As subsidiary of the one of the largest breweries in the world, Carlsberg Sverige AB teams up with integrator Falkenbergs Rör to optimize the performance of its plant using Alfa Laval equipment.